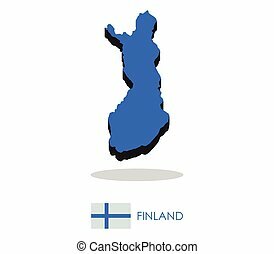 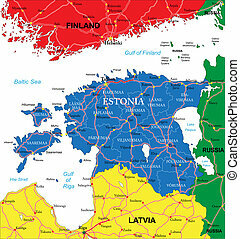 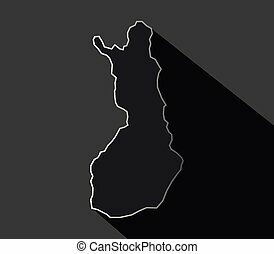 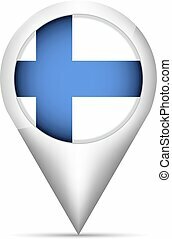 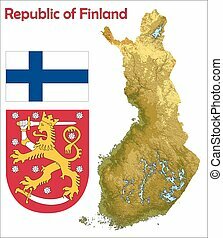 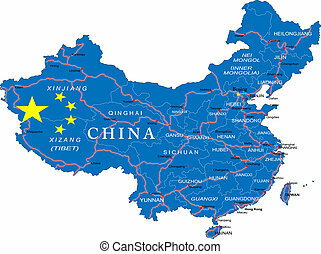 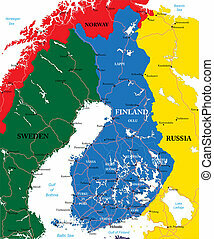 Finland flag map. 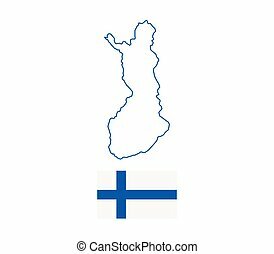 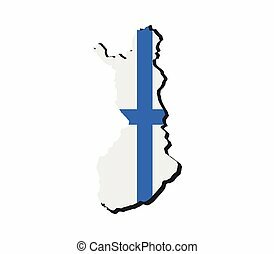 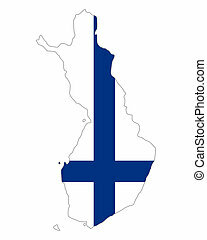 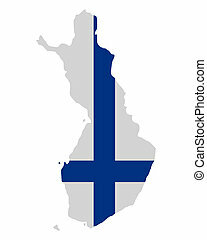 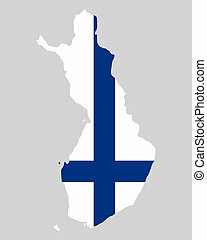 Country shape outlined and filled with the flag of finland,in vector format. 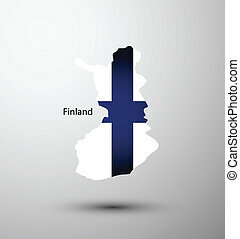 Country shape outlined and filled with the flag of Finland,in vector format. 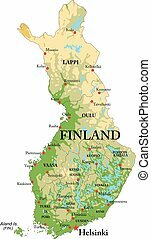 Highly detailed physical map of Finland,in vector format,with all the relief forms,regions and big cities. 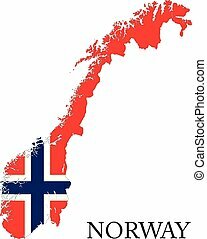 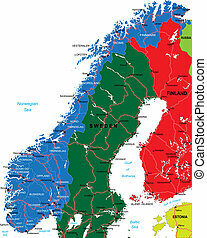 Country shape outlined and filled with the flag of Norway,in vector format. 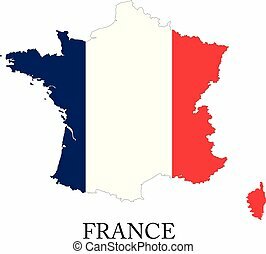 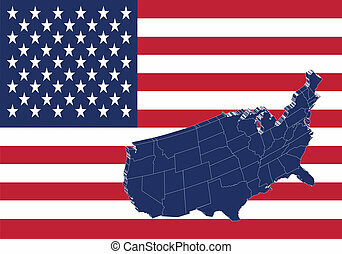 Country shape outlined and filled with the flag of France,in vector format. 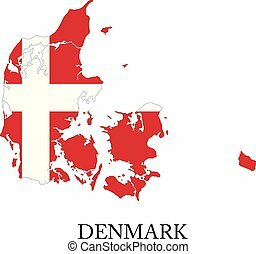 Country shape outlined and filled with the flag of Denmark,in vector format. 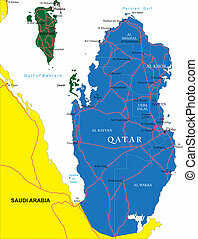 Highly detailed vector map of Qatar with administrative regions,main cities and roads. 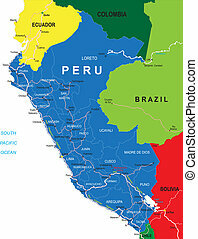 Highly detailed vector map of Peru with administrative regions,main cities and roads. 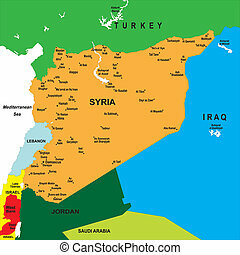 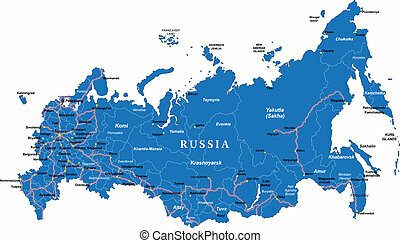 Highly detailed vector map of Russia with administrative regions, main cities and roads. 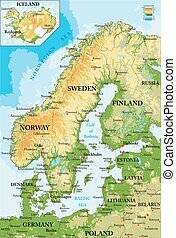 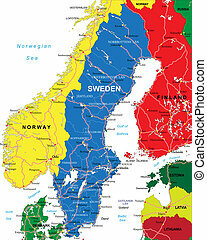 Highly detailed physical map of Scandinavia,in vector format,with all the relief forms.